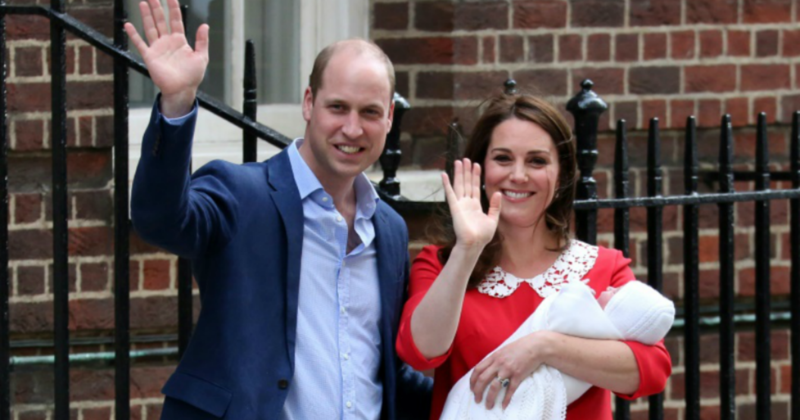 Watch as Royal Navy approaches the doomed vessel in the video below. 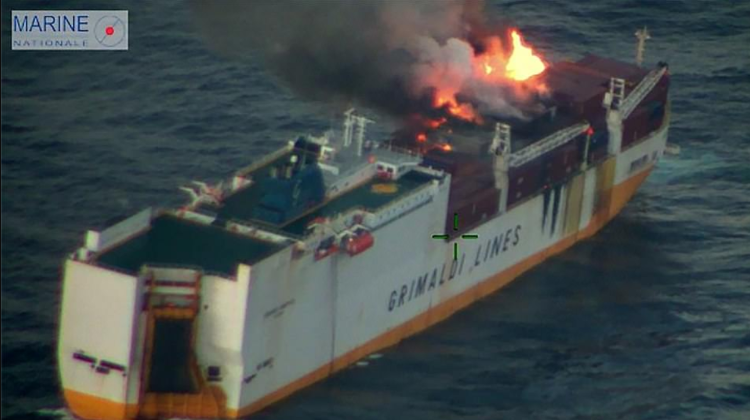 Royal Navy crew has rescued all persons who were on board at the Italian ship Grande America after it got fire and sank into the ocean. Fortunately, all 27 persons who were present on the merchant ship were saved in time by the crew of HMS Argyll, following a tiring eight-hour mission. The incident happened in the Bay of Biscay as the 28,000-tonne merchant ship transporting around 2,000 vehicles traversed the Atlantic Ocean. The Navy ship was returning back to Plymouth after completing a nine-month assignment when the crew received a mayday call from the Italian ship. Grande America’s crew were about to leave the ship after their unsuccessful attempts of battling the flames. They crammed into a lifeboat and were eventually rescued by HMS Argyll. Fortunately, no one received any life-threatening injuries during the incident. Lieutenant Commander Dave Tetchner, from HMS Argyll, said of his crew: “It was pretty awful for them – they’d had to fight a fire in dreadful seas. “Every one of them suffered smoke inhalation. Then they faced the prospect of abandoning ship and then their lifeboat failed. It was pretty awful all round and they were shocked. The Italian ship was transporting millions of pounds worth of cars to Brazil. A number of Porsches, including four 911 GT2 RS, which cost around £222,065 ($293,200) a piece, were among the vehicles on board. Following the incident, Porsche wrote a letter to their Brazilian customers waiting on the order. 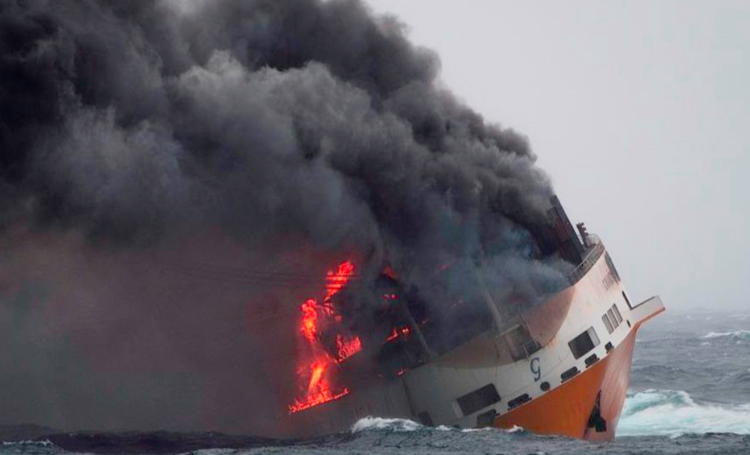 “We are sorry to inform you that, due to a fire, a Grimaldi group ship, that was transporting your vehicle, sank on March 12, 2019. And for that reason, your GT2 RS cannot be delivered,” the company said. “As you may know, Porsche ended the 911 GT2 RS production on February 2019 and under normal circumstances, it wouldn’t be possible to give you another car. “But, due to the nature of the situation, and considering that you’re a loyal and highly valuable customer for our brand, Porsche has decided to resume the GT2 RS production in Germany, and your vehicle will be produced in April, with delivery scheduled for June.